Speaking at the Games Convention in Leipzig, Bernd Diemer, senior game designer of Crytek, explained that next-generation consoles don’t offer enough computational power to run Crysis. Plus, Electronic Arts has come forth and finally cleared up the rumours involving the buyout of Crytek, the development company behind Crysis and Far Cry. Although Crysis will support both current and the next version of DirectX, Crytek claims that only DirectX 10 allows the game to run as it was intended by the developers because the next-generation DirectX API, which will ship along with Windows Vista, allows more effects and more objects to be drawn on the screen with a smaller computational cost for the hardware. 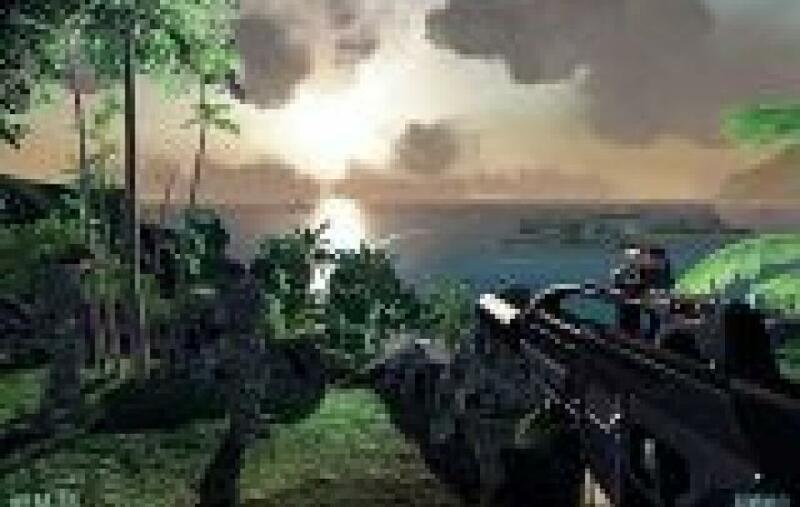 Diemer explained that “next generation consoles like the Xbox 360 and the PlayStation 3 do not offer the sufficient power” to assure the quality of gameplay Crytek demand for Crysis. UPDATE: A recent interview where EA executive VP and general manager of international publishing Gerhard Florin was quoted as describing Crytek as “an interesting acquisition candidate”. According to Die Welt, Crytek founder and managing director Faruk Yerli also confirmed that the two companies have begun discussions. IGN has since come forth with an official comment from EA, publicly declaring that a Crytek acquisition is not happening. Next Post Literally, mobile music.